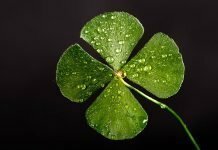 Welcome to the 1st edition of our monthly events roundup! 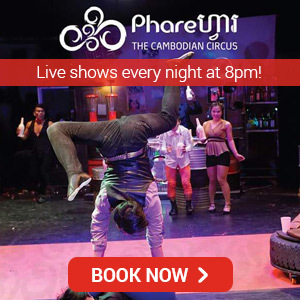 Each month, we’ll be sharing the best Siem Reap events in our magazine. 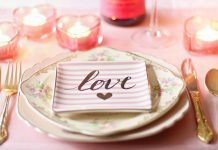 So check back regularly or follow us on Facebook to know about upcoming events in town! May 14: Royal Ploughing Ceremony. Expect to see a lot of activity around the pagodas. 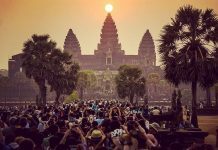 Outside of these official public holidays there are also a number of exciting events taking place in Siem Reap. Pete Johannsson is a Canadian stand up comedian and he’s performed in famous venues around London and New York. 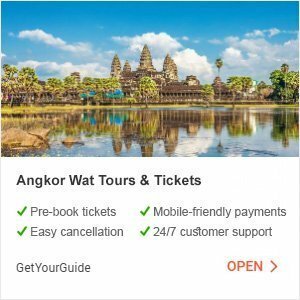 Siem Reap are now in for a treat. Tickets are a must and Pete will be supported by special guest, Steven Halcrow. 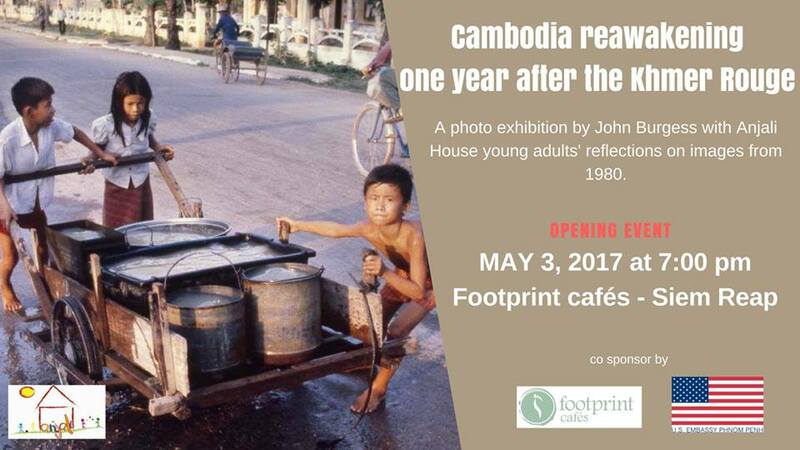 Cambodia reawakening, one year after the Khmer Rouge is an interpretive exhibition featuring photographs of former Washington Post correspondent John Burgess, with reflections on these photos from the young adult students of Anjali House. The opening event is on May 3, while the exhibition is open to the public from May 4 – 17. 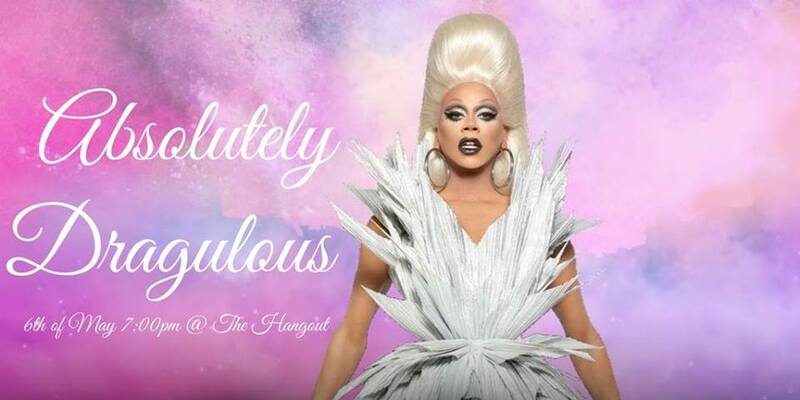 May 6 brings us “Absolutely Dragulous”, an evening of gender-bending fun and frivolity to help raise funds for the upcoming LGBT focused NGO “A Place to be Yourself”. Enjoy a free welcome drink and canapes on arrival along side great music, incredible performances, and a huge raffle with some incredible prizes to be won. Recently premiered in Siem Reap, A Cambodian Nature Film is the first film of its kind in Khmer and focussing on the amazing nature and biodiversity of Cambodia. 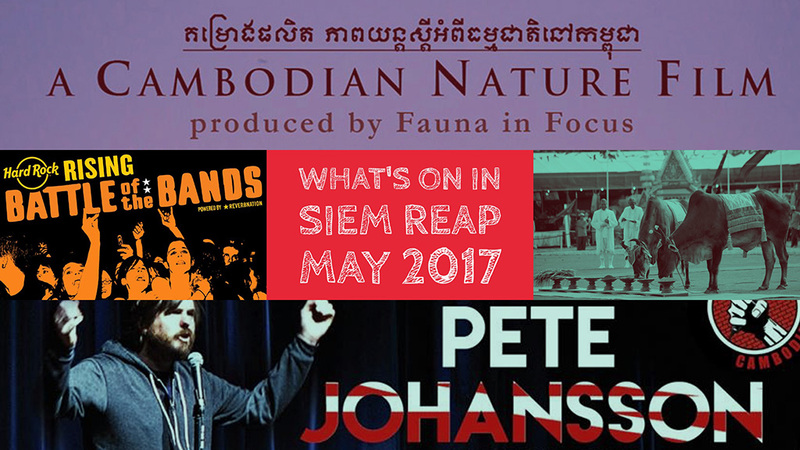 There are free screenings around the country including four in Siem Reap during May. More info on the Fauna in Focus Facebook page. 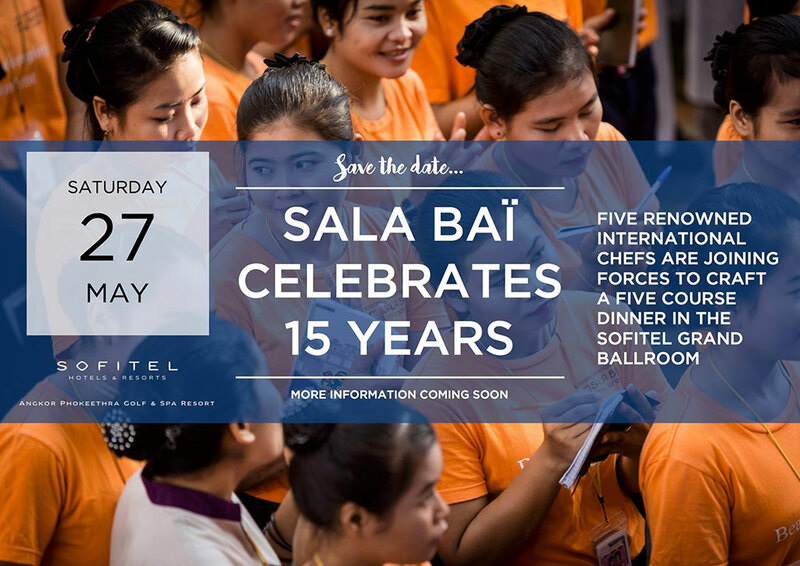 Sala Baï, one of Siem Reap’s vocational education NGOs focussing on hospitality and hotel service, will be celebrating an incredible 15 years of operation with a gala dinner at the Sofitel Angkor Phokeethra Resort on the 27th of May. 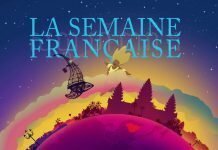 A 5 course menu of the highest quality with wine pairing and a welcome cocktail – $85 with proceeds supporting Sala Baï. 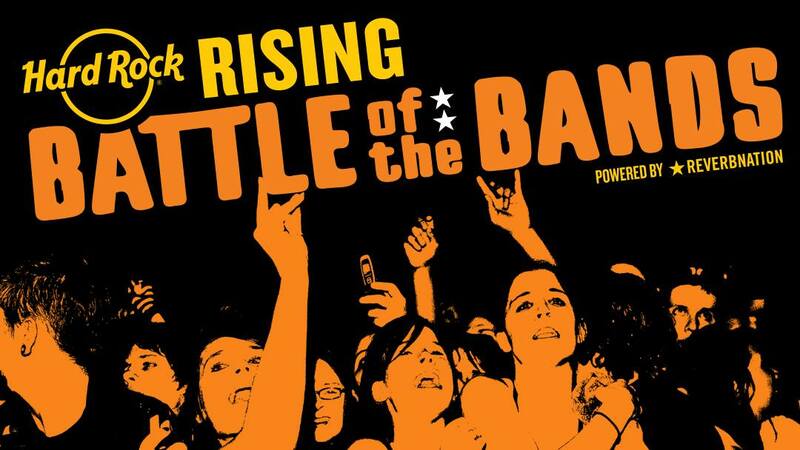 Also on the 27th is Battle of the Bands at Hard Rock Café Angkor, a chance to see Cambodian bands perform and find out the winner of this competition – that band may even have the chance to perform in Florida! Feel free to let us know, so that we can consider including it in this or the upcoming article for June. Get in touch through the contact form or send us a PM on our Facebook page.